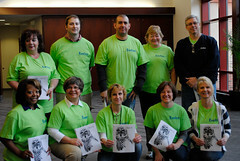 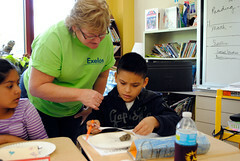 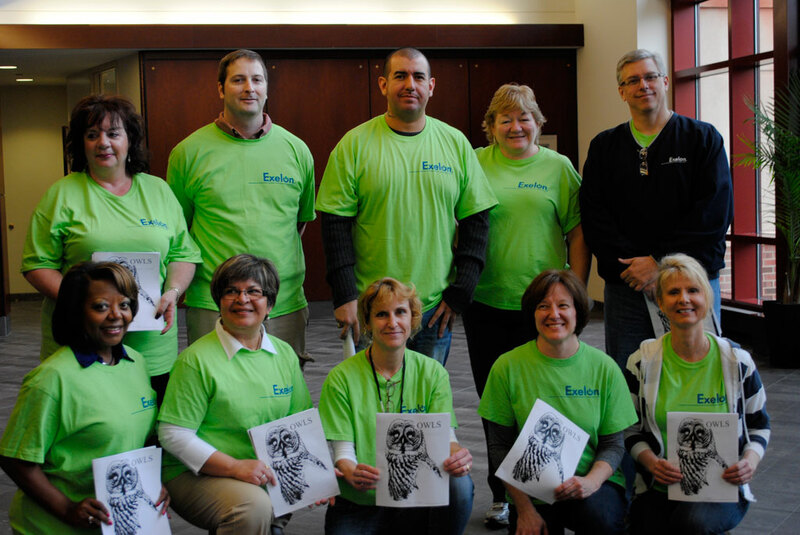 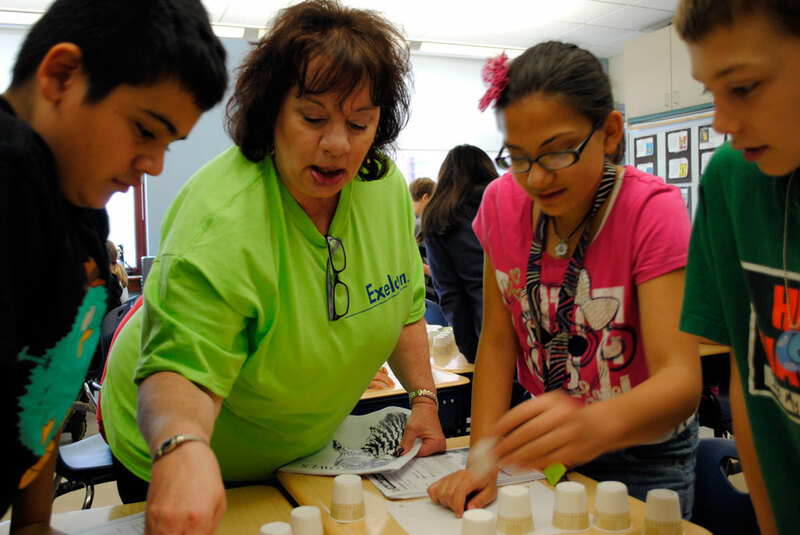 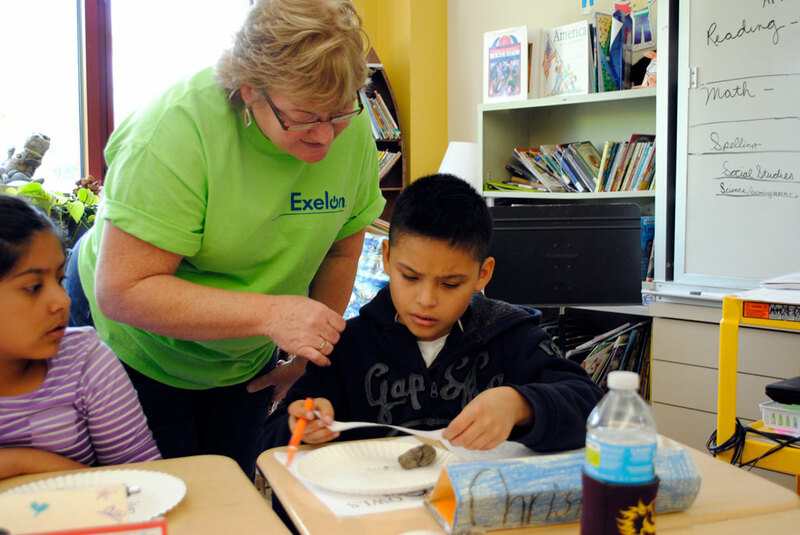 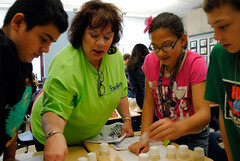 A team of 10 Exelon volunteers worked with fourth- and fifth-grade students in the West Aurora Partnership School at Aurora University on April 16 in one of 100 service projects in five states organized by the company’s employees for National Volunteer Week. 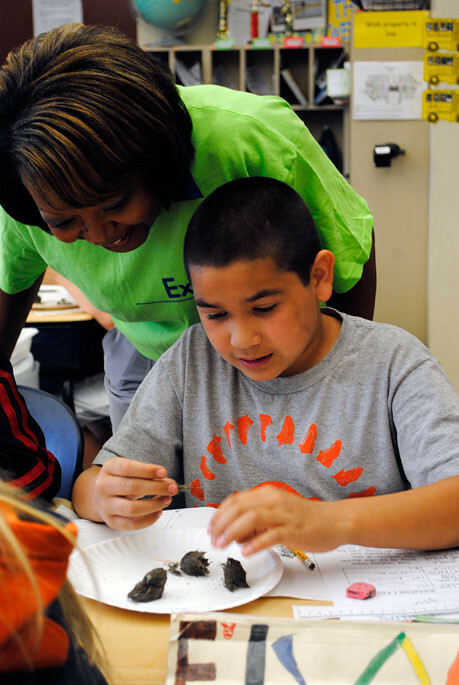 The volunteers helped the students dissect owl pellets and build models of spiral galaxies using cups. 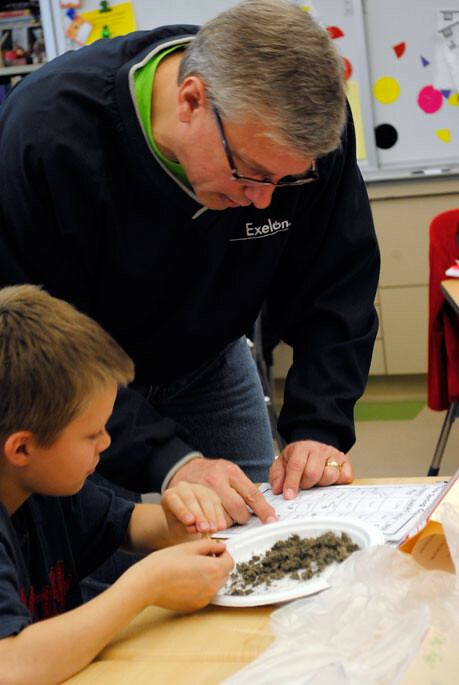 Steve Solomon, Exelon’s vice president of corporate relations, said the company chose Aurora University for one of its projects to help build an ongoing volunteer program at AU ahead of the opening of the STEM Partnership School on campus. 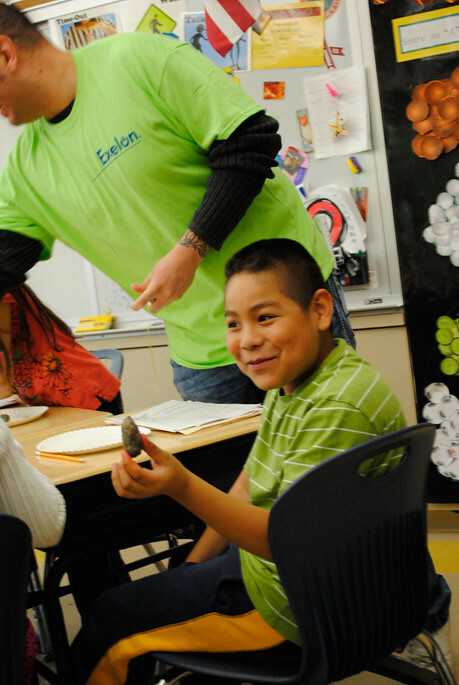 In February, the Exelon Foundation contributed $500,000 to the school focused on improving science, technology, engineering and mathematics education in the Aurora community.